Established in 1998 ‘James Goold House Publications’ became a publishing arm of the Catholic Archdiocese of Melbourne. Through this publishing office, the Religious Education Texts Project was born, with the mission to create RE Texts for Catholic schools, from Prep to Year 12. 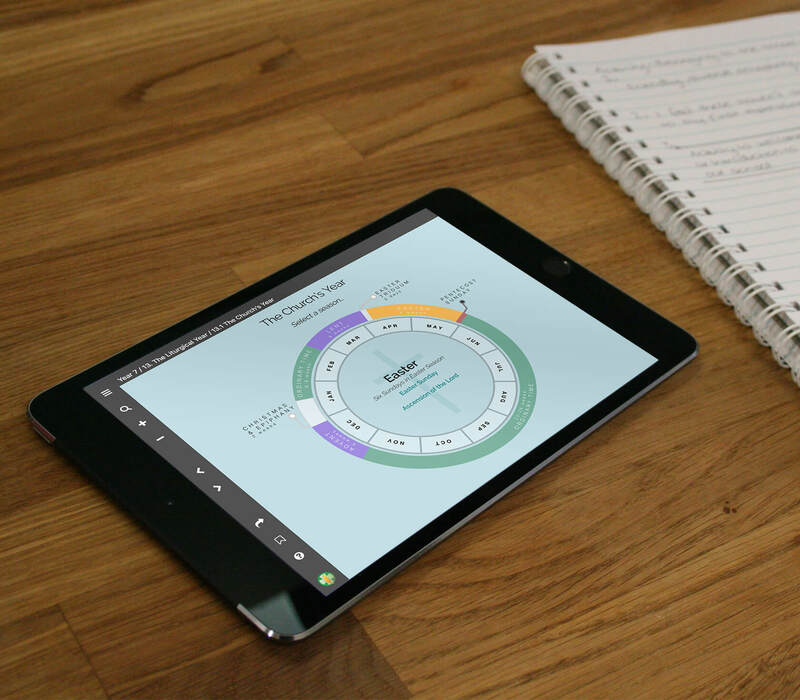 Packaged with interactive Enrichment Resources, KWL Digital is a unique RE resource, covering a range of curriculum frameworks for secondary students. Now available to order. Project, explore and interact with content that takes advantage of the digital realm, deepening the level of student engagement. 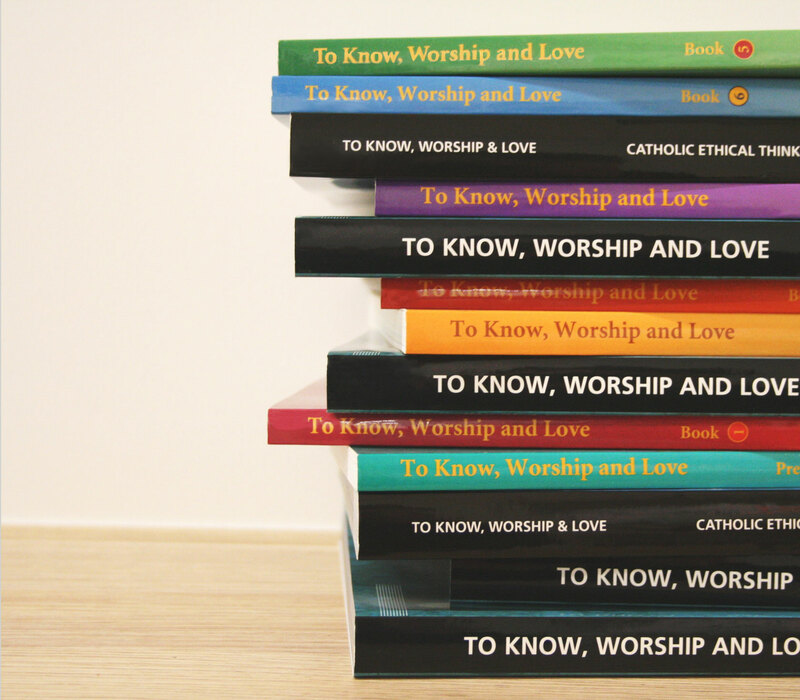 For a complete suite of RE resources covering Prep / Kindergarten to Year 12, the To Know, Worship & Love (KWL) RE text books are a trusted resource used for Catholic Education. Our Sacramental Preparation books offer a comprehensive introduction to the three sacraments of initiation; the Sacraments of Penance, Holy Eucharist and Confirmation. A handbook for extraordinary ministers of Holy Communion; a comprehensive and readable and up to date set of guidelines for lay people serving in the privileged position of Extraordinary Ministers of Holy Communion. Called Gifted Sent is a vital resource for any adult looking to begin their journey into the life of the Catholic Church. Prayers, Teachings of Christ and Summaries of the Faith arranged for learning by heart. 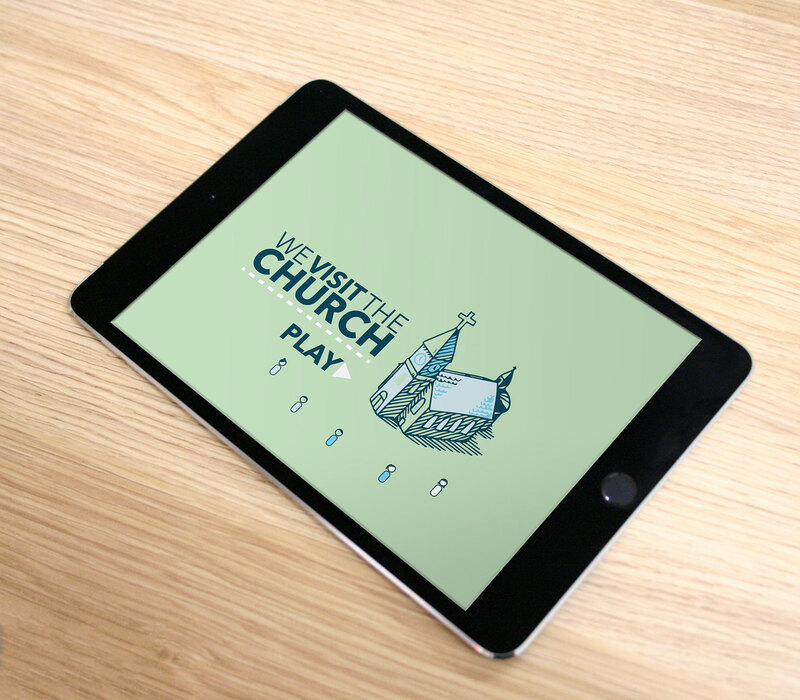 View our apps, webviewer and other products. We answer common questions regarding everything KWL. Keep up to date with announcements from our office. Additional articles and content from KWL. Can’t find the answer, drop us a line.